Making your special occasion extra special. 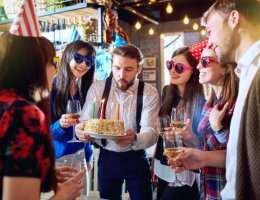 No matter what the occasion is—be it a birthday party, a corporate event, an anniversary, or some other event—Carina Ride can make it extra special by providing a luxurious transportation experience for you and your guests! For service arrangements, call 206-319-9196 or Book a Ride at your convenience.